An Instagrammable brand will find success on the channel. Across continents and generations, research shows that the recommendations of friends are trusted more than any other form of advertising. People love to hear, watch and share stories with the people who matter most to them. 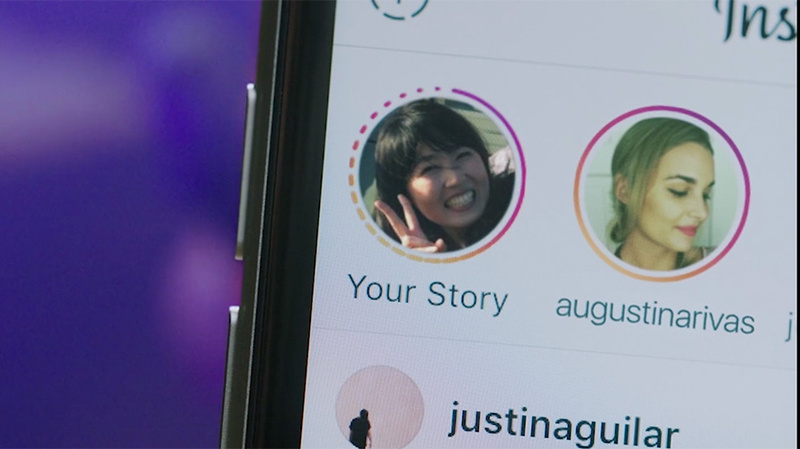 The Story feature on Instagram, Snapchat, Facebook and even Google encourages users to share their choices and experiences more frequently than ever. Rather than interrupt those stories with ads, your brand can become the topic of these stories—if you deliver an experience worth sharing. The main factor that drives these experiences is not the size of your staff or marketing budget; it’s something we all possess: creativity. Below are five key touchpoints to consider when creating your strategy to spark shareworthy stories about your brand. The main factor that drives these experiences is not the size of your staff or marketing budget, it’s something we all possess: creativity. Instead of stealing valuable time by making ads obligatory, create experiences that inspire happiness, teach valuable lessons, and/or compel participants to share with loved ones. You can also charge a premium for these experiences. In other words, stop telling your audience how amazing you are—make them experience it, and they’ll spread the word. 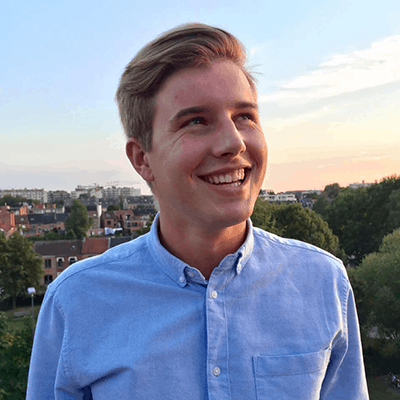 Stijn Spaas is an international speaker and thought leader on brand experience strategy.